Choosing blinds may seem like a trivial thing at first. But you’re affected by the blinds you use every day, whether you think about it or not. Additionally, blinds can be an eyesore if they’re poorly made, and changing them is a hassle that no one wants to deal with. That’s why you need to think of a few things before you make a purchase. Consider aesthetics, durability, and functionality. Luckily for you, there’s an option that hits the mark on all three of those categories: PVC blinds. 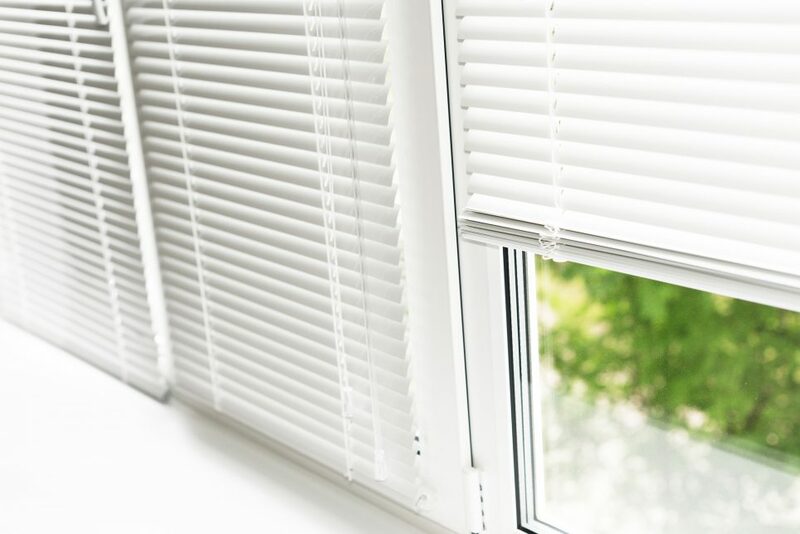 We’ll go over some of PVC blinds’ great qualities in this article, hopefully giving you some ideas for your home’s window blinds. A lot of people mix up vinyl blinds and PVC blinds. You can think of vinyl as an overlying category that PVC falls into. The standard blinds that you see every day are often called vinyl blinds, while they are actually PVC. The reason that they’re so common is the fact that they’re straightforward to use and they don’t cause many problems. PVC isn’t limited to a flat-white color or a straightforward design. The two most common are hanging and verticle blinds, but there’s a lot of variety packed into those categories. Consider faux wood or another design if you’re looking to spice up your decor. Being a synthetic material, PVC is designed to withstand the ups and downs of various climates. Heat and moisture don’t take a toll on PVC blinds, which is a huge help to those in extreme climates. Most blinds don’t get immediately affected by temperature either. The thing is, temperature does play a large role if you want your blinds to last for a long time. A lot of PVC blinds are synthesized with aluminum, which makes them extremely lightweight and highly durable. Bump and shuffle the blinds all you want; you aren’t likely to damage them. In most cases, it’s actually very difficult to break blinds apart, although there’s no reason that a person should intentionally do that. Further, the blinds will hold up in the presence of steam from the kitchen, moisture from the shower, or heat from a furnace. There’s not much that could damage PVC blinds. Because PVC blinds are the industry standard, there’s a wealth of availability. It won’t be hard to find a number of options. It’s important that you don’t just choose at random, however. In the face of so many options, it can be difficult to make a decision on which blinds to choose. At the same time, you have the advantage of picking and choosing prices, making decisions on aesthetics, and mixing and matching the blinds of your home. Need Help Making the Choice? With so many options for PVC blinds on the market, sometimes you need a little help telling what’s what. You’re in luck. Our site has the information you need to make a more informed decision when it comes to your indoor and outdoor blinds. Alternatively, you can Contact us to book a consultation and we can help guide you.